On a recent visit to the Fresh Earth Store I picked myself up a Scone Premix by The Gluten Free Bakery. They were very easy to make. You simply add butter/ghee and rub it into the dry mixture. Lightly beat an egg with 100ml of water/natural yogurt/almond milk; whatever you desire. If you aren’t a fan of eggs you can replace an egg with milled flaxseed or a banana. 1 egg = 1 banana. 1 tablespoon of milled flaxseed added to 3 tablespoons of filtered water will create the egg replacement mixture. 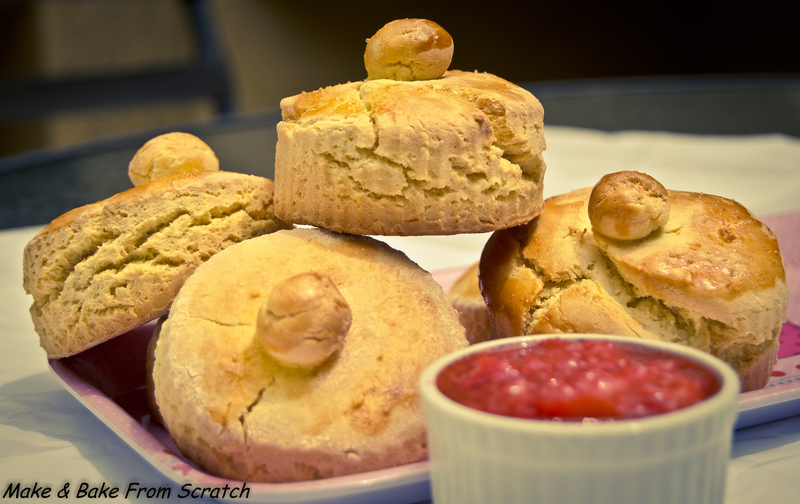 Fold the mixture, roll out and cut with a scone cutter. Bake for 15 minutes until golden brown in the oven at 180c. I decided to add a teaspoon of orange zest to the mixture; it tasted fantastic. 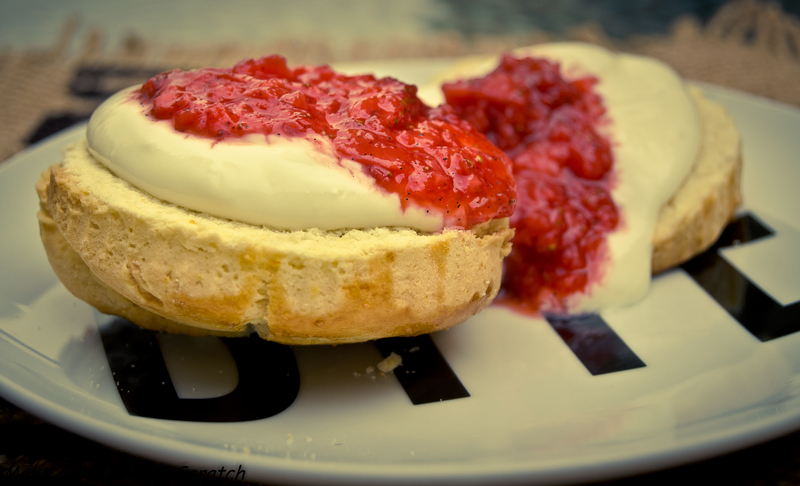 To serve with the scones I made a Vanilla Strawberry Compote. For the compote I used Stevia. Adding Chia seeds thicken the mixture. Wash and finely chop strawberries. Place in a saucepan. Add the seeds from the vanilla pod. Then add 4 drops of stevia. Cook on a low, gentle heat until the mixture is softened. You can replace the strawberries with another fruit like blueberries or apples. Instead of stevia you could use raw honey, agave syrup or coconut sugar. Once the scones were ready to eat I served them with Greek yogurt instead of cream and a nice serving of the vanilla strawberry compote. Be sure to eat these clean guilt free scones with a cup of Fairtrade coffee.